Danni is such a detailed-person. She packed her card kit in such style! I so heart the card too. She'll faint seeing mine. Lol. 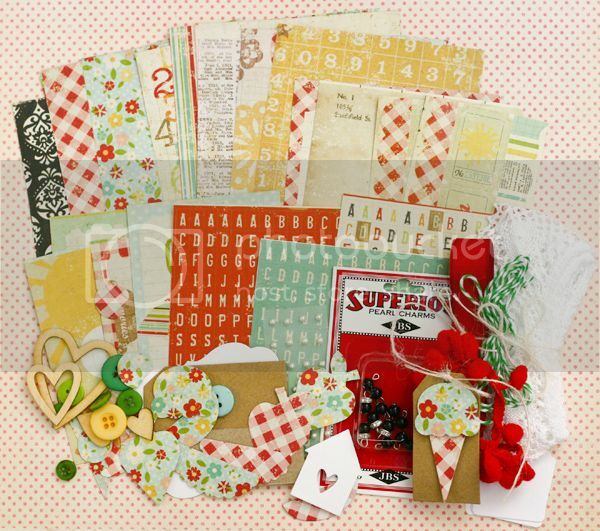 When I opened the kit, I almost fainted because she gave me so much "Simple Stories" goodies to play! It looks as if I am getting a DT kit! Isn't Danni the sweetest?! Today is a public holiday and I have been whipping these 4 cards whole morning. Just sitting down admiring and creating. Lol. Have a good day everyone, will be back again! 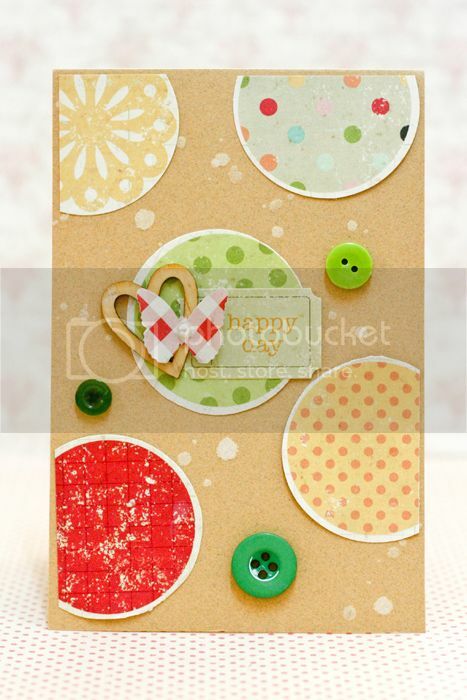 Oh such super cute cards and what a cute kit!!!! tfs! Oh wow...those cards are simply amazing! 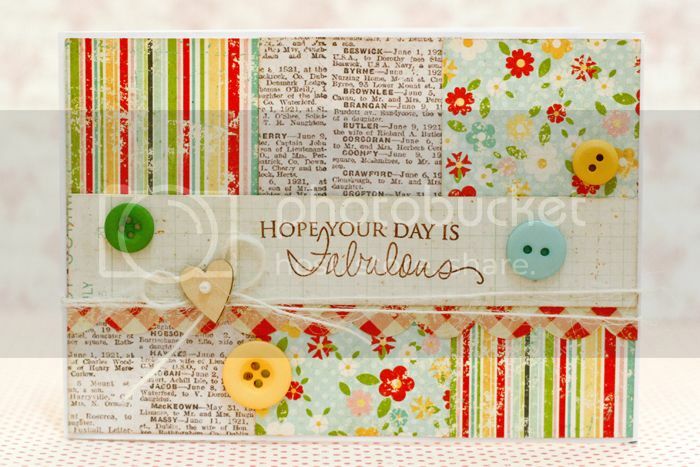 Love those vintage papers! I am sure Danni will be happy to see this creation coz it is just gorgeous! Have a blessing day! what a beautiful kit and those cards are pretty! I am sure she will be happy seeing your creativity. 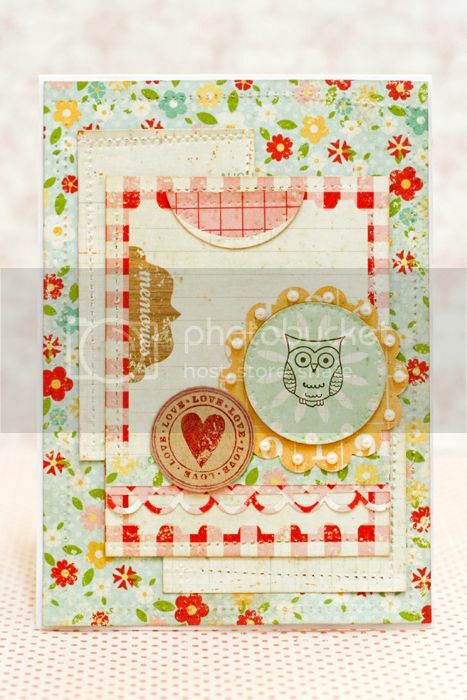 What a fab kit - and your cards are diviiiiiiine!! I always loved Danni's creation and you did amazing job with the goodies she sent you! Really love the cards, babe! Woo Hoo Jess you are truly blessed indeed! My goodness she is certainly super generous & I love all the stash she chose for you to play with - and you sure have played! Great job on all those yummilicious cards! 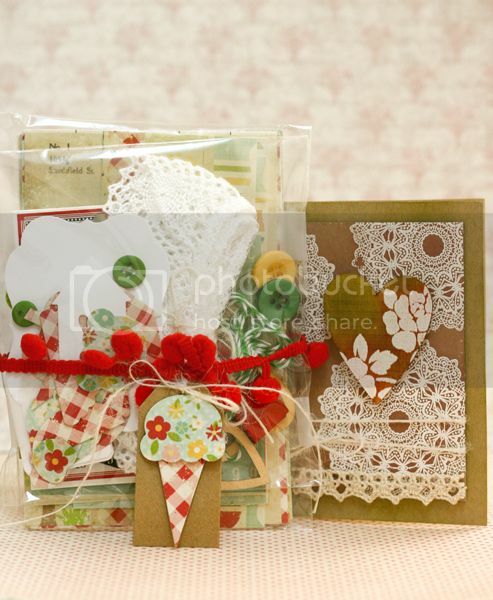 You made gorgeous creations with this kit Jessy. Danni sure spoiled you :) That girl is awesome. oh my WOW!!! 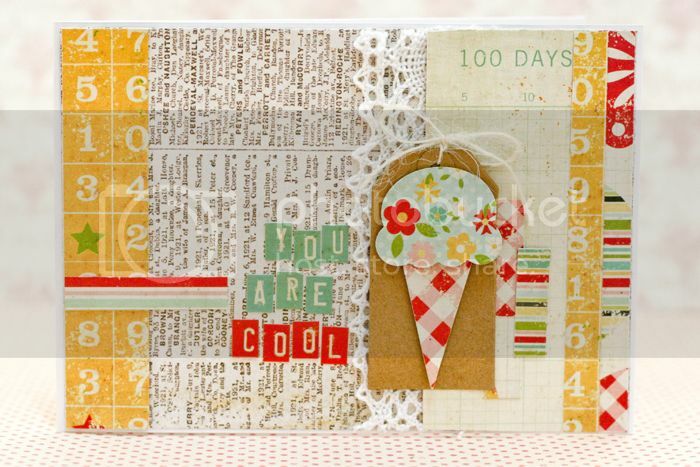 Jess, your cards are sooo awesome and look at that kit from Danni - how sweet is she! Oh those are my favourite papers! =D Gorgeous cards! More Nook Updates = alot of photos!